It is often difficult for farmers to test the potential impact of new technology products on their farm as it can take several months before crops show results. 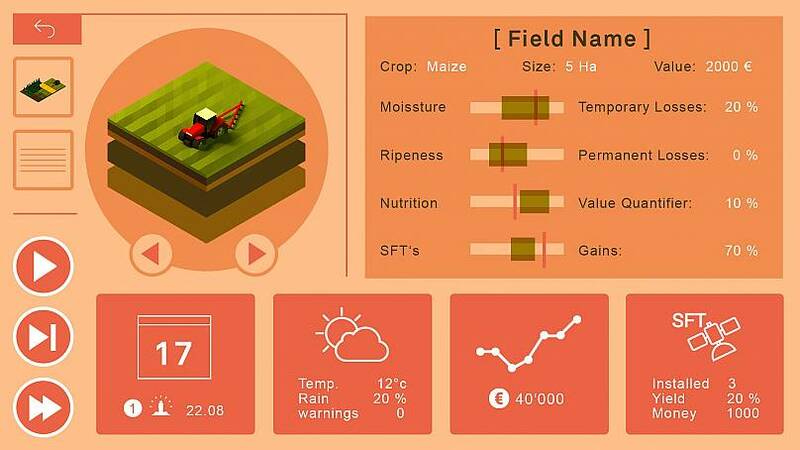 A “smart farming” game is trying to change that. 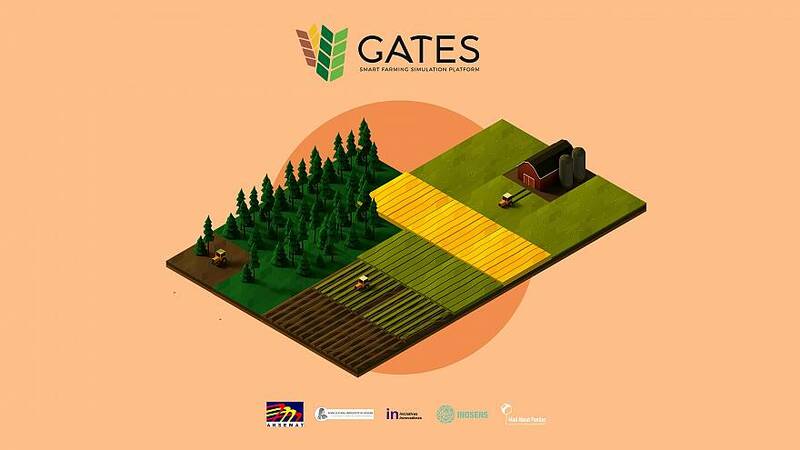 GATES, developed by Serbian company InoSens, aims to close this gap by providing an interactive simulation of new tech and tools on the market — applied to a specific farm’s needs. Based in Novi Sad, in northern Serbia, InoSens focuses on innovation in the agriculture sector and the goal of its game, GATES, is to connect agri-food start-ups to their clients: the farmers. “There is a disconnect between tech start-ups and the farming community”, Maja Žikić, business development manager at InoSens said. “On the one hand, we have farmers who don't know how to use the products on the market specifically for their farms, or who don’t know how useful they can be for them. "On the other hand, it’s difficult for the sellers to explain how product works and to evaluate the market,” she added. GATES is one of nine projects nominated for the European Commission’s Innovation Radar Prize 2018 in the Best Young SME category. 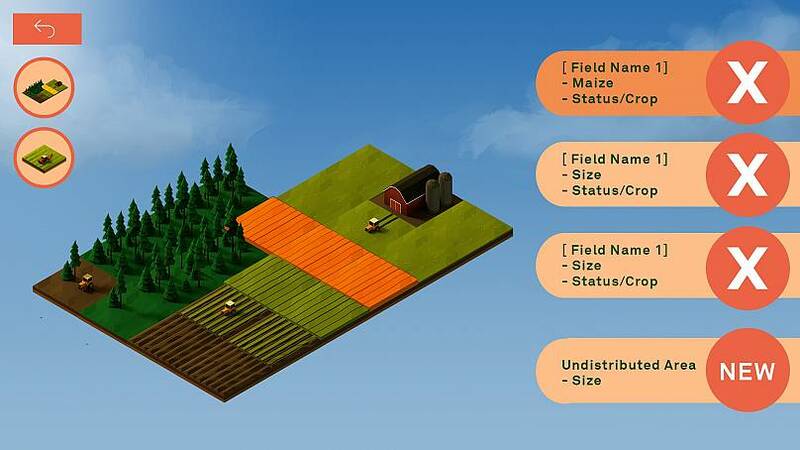 In the game, farmers create a tailored profile for their farm: the size of the land, the various crops and fruit, the farm’s systems of irrigation and fertilisation. Then they pick the product they want to test (which the manufacturer has also entered into the simulation game), and observe how it applies to the farm’s need over one or two seasons. The simulation shows how much money has been made and saved, as well as the farm’s use of fertiliser and water over that period of time. Available online and on mobile, GATES is one year and three test versions in the making. It is currently being tested in a pilot phase by 170 farmers in Spain, Serbia and Greece. More farmers will get to test it next year when a new version of the game is completed. The project has cost a total of €1.2 million, including funding from the European Commission’s Horizon 2020 programme of almost €1 million. Europe is the first market targeted by InoSens - but longer term, the company is looking into offering the game in other big “agri-food” regions. The European Commission’s Innovation Radar Prize 2018 in the 'Best Young SME' category recognises small and medium enterprises (SME) established in 2011 or later, who have been developing great ideas with EU funding. Multiwaves Technologies, Lumicks, Goedle.io, Spaziodati, Energica Motor, Innosyn, Sedona Systems and Pozyx are alongside GATES in this category. You can vote online for the project of your choice and the results will be announced at the ICT 2018 event in Vienna in December.